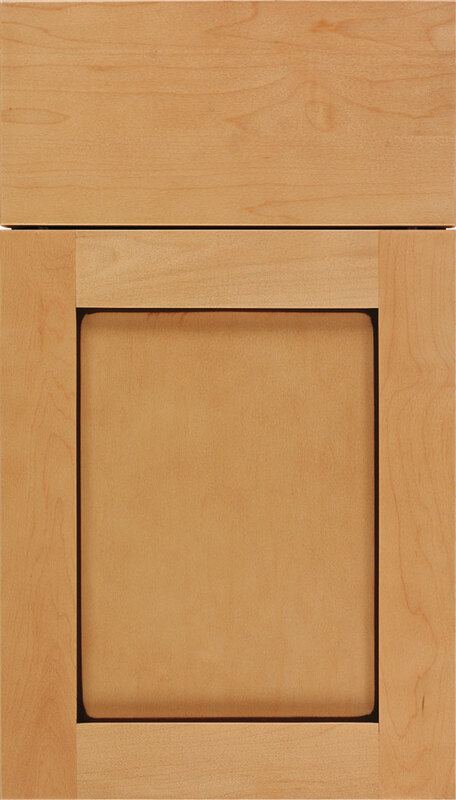 A Shaker cabinet door whose simplicity plays to any venue. A smooth complement in everything from country kitchens to downtown lofts or glittering entertainment rooms. The Salem cabinet door is also available in Rift Oak and MDF in our Integra Collection.